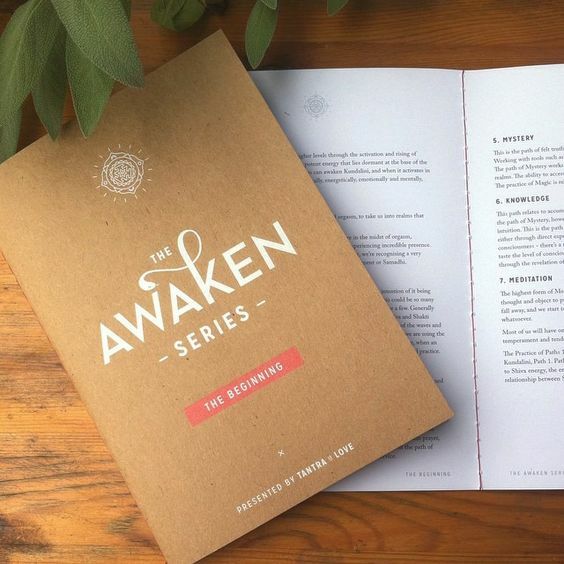 The Awaken Series is a yoga practice like no other. 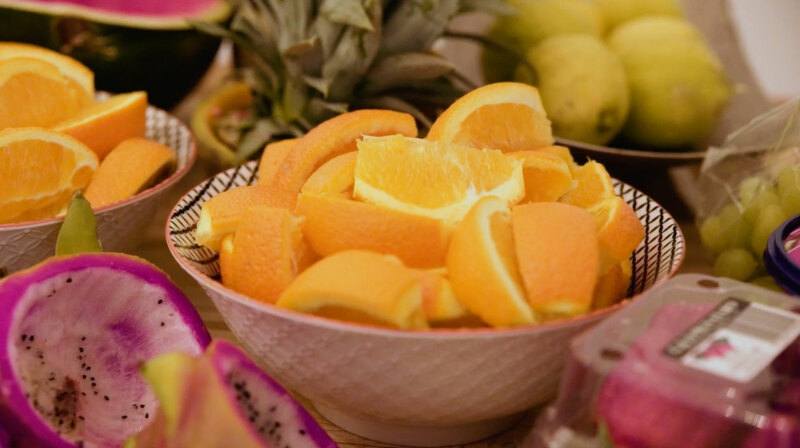 Inspired by ancient Tantric* and yogic teachings of India, this practice is specifically designed to shift your baseline, bringing more ease and clarity into the way you experience the world. 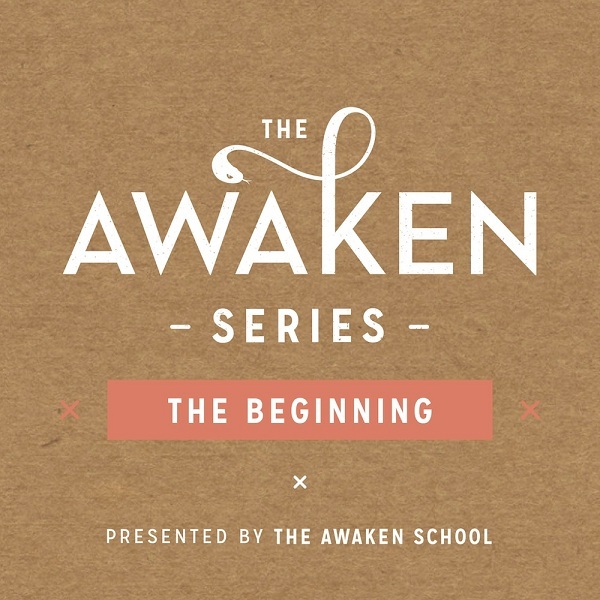 The Awaken Series is a series of eight individual courses that run on a weekly basis. 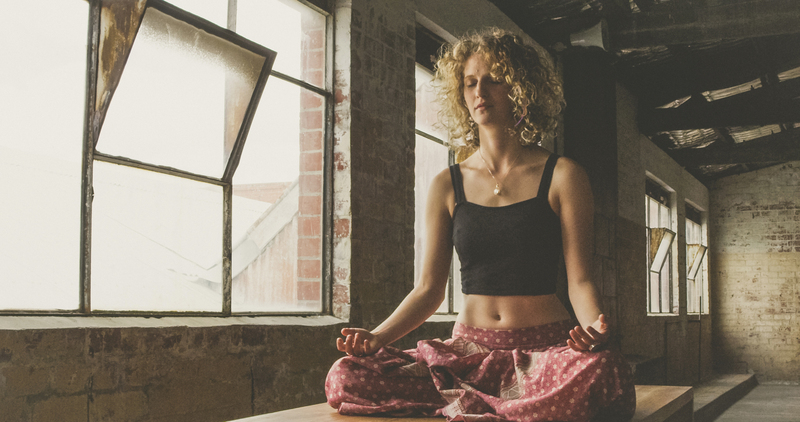 We dive deep into philosophical topics and ancient yogic teachings, breaking them down in a manner that is accessible, engaging and relevant for modern-day life. The lectures also come with little exercises to try throughout the week. These are designed to help students develop their yogic toolbelts, and discover which techniques and practices resonate most with them. 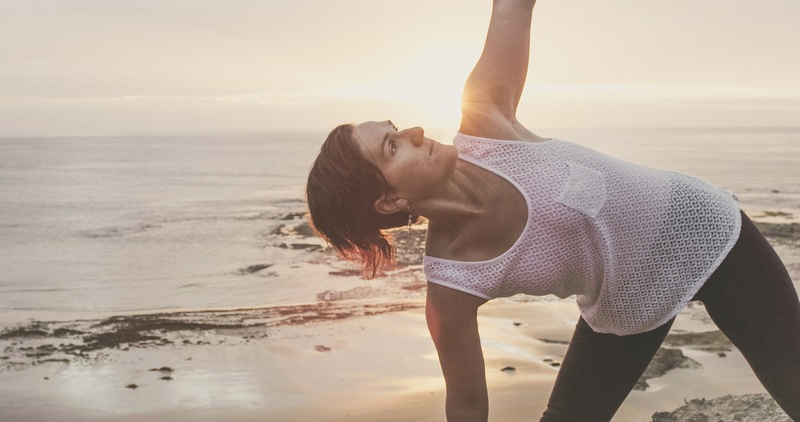 Some have called our practice ‘full-sensory yoga’. It really is a practice like no other. Although our style stems from Hatha yoga, the oldest form of physical asana practice, each section of the class is consciously designed with a specific purpose in mind. We leverage the traditional energetic system, holding poses longer with closed eyes and strategically placed pranayama breathwork to spark ‘peak’ experiences and moments of release. Or as some of our students have called it, their ‘yoga highs’. After each class, students get a chance to chat and know each other better over fresh fruit and tea. We’ve also found that this is a nice way to ground and relax before driving or jumping on the tram home. These babies are jam-packed with some very special teachings for you to take home and refer back to whenever you need. Much like the practice, the information in the manuals is a compilation of content collected from more than a decade of research and study in India and across the world, written in accessible language and organised into a digestible structure. During the course you’ll receive a weekly newsletter with a summary of the class discussion, suggestions for take-home exercises and early access to exciting events and announcements. *Tantra is a deep and complex framework, often only known for its approach to sexuality and poorly understood in the West in general. As a clarification, we do not delve into Tantric sexuality in the Awaken Series practice. **This format changes for the Expansion Series, the Rituals Series and the Kundalini Series. Visit The Series page to find out more. IMPORTANT: The Beginning Series is a prerequisite for all other series. ‘My husband and I have been together for 23 years but have now separated, so finding your course came at the perfect time. This series has helped me emotionally and mentally get through this hard time. It’s teaching me how am I going to grow from this.